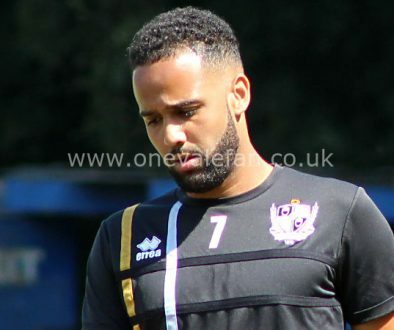 Former Vale goalkeeper Chris Martin has been criticised by AFC Telford manager Andy Sinton after allegedly “reneging” on a deal to join the Blue Square outfit. Martin was set to sign for Telford on Friday but, much to Sinton’s annoyance, the goalkeeper failed to show. Martin isn’t the only Valiant to be involved in summer transfer talk. 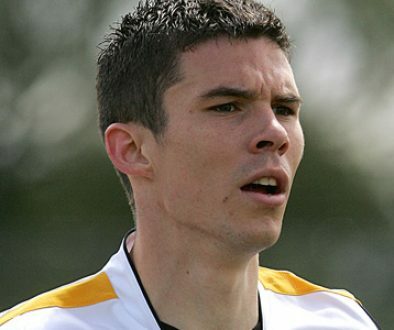 Paul Marshall has signed for Neil Aspin’s FC Halifax Town, George Pilkington and Jake Speight have signed for Mansfield Town while Kyle Perry has moved to Nuneaton Town. Rather than signing for Telford, the goalkeeper is tipped to sign for Alfreton, as reported by OVF several weeks ago, as it’s close to his family in Nottingham. 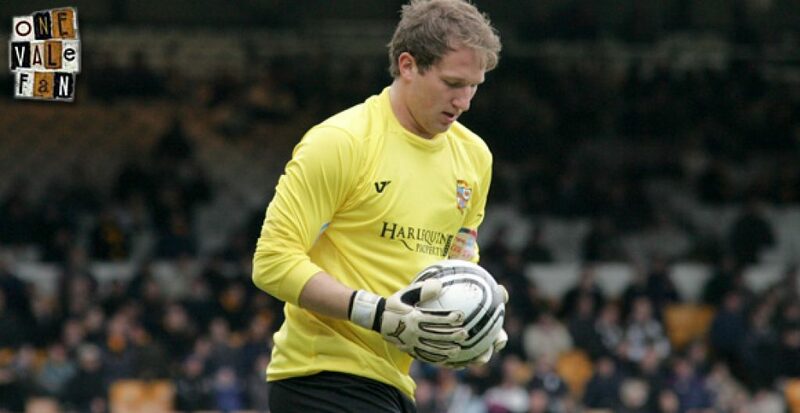 I was well down the line with a goalkeeper who reneged on his deal,” Sinton told the Shropshire Star. “I needed an answer either from Chris Martin or his agent, because I found out 40 minutes before kick-off last night he wasn’t signing. “It left a sour taste in my mouth when I was trying to prepare my team– I was really angry. “We’d got the forms ready, we’d played him on Tuesday, I spoke to him, I’ve got texts, and I had assurances from his agent. “He shot off straight after the game on Tuesday, I couldn’t get hold of him on Wednesday and he didn’t respond to my texts yesterday. “He left a message saying he couldn’t train on Thursday because he had an appointment to sell his flat, then he was down to play 45 minutes last night. In other goalkeeping news, former Vale youth-teamer Daniel Lloyd-Weston is currently on trial with Macclesfield Town.